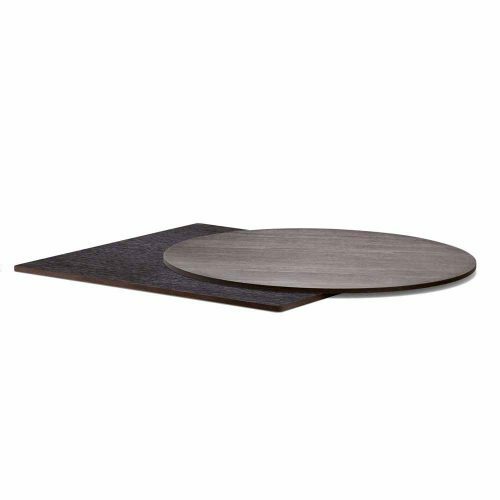 Solid laminate tops with black or brown core and chamfered, flat or round edge. Thickness 10mm or 12mm. Suitable for indoor and outdoor use. Available in different shapes and sizes. 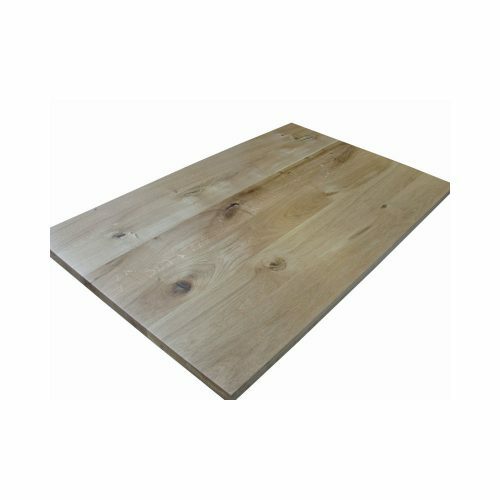 Our 32mm character oak table tops are a popular choice amongst clients looking for a rustic look for their venue. The tops have a lovely grain and show character with a range of knots and imperfections. A wide range of sizes are available as standard and we can make the tops to meet your specific size requirements. 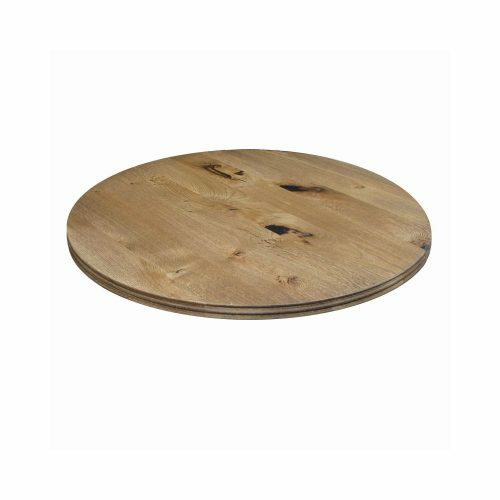 Combine with one of our pedestal table bases to complete the table. Our slatted iroko table tops are 25mm thick and come in a wide range of sizes as standard and we can make the tops to meet your specific requirements. The tops are treated with clear teak oil and are suitable for outdoor use. Combine with one of our outdoor pedestal table bases for the perfect outdoor table. 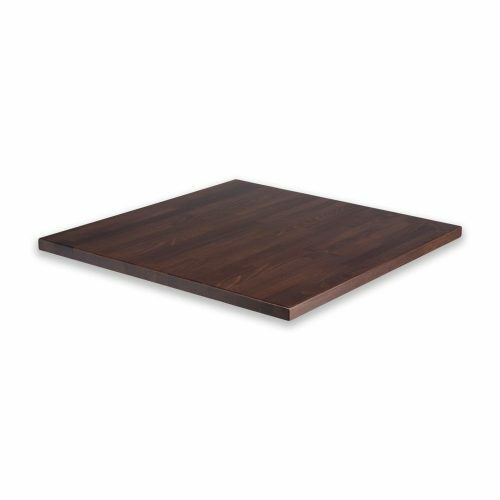 Our solid teak table tops are 18mm thick and come in a variety of sizes. The tops come in an attractive slatted design. 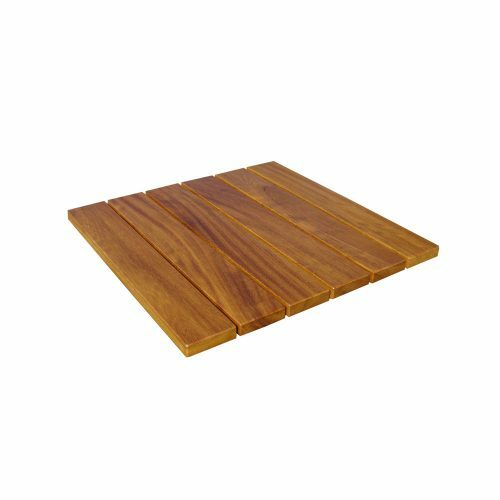 Teak tops are suitable for outdoor use. 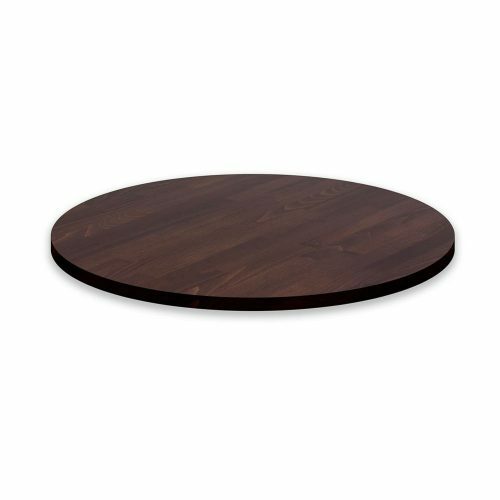 The solid teak tops are often combined with our range of outdoor pedestal table bases. 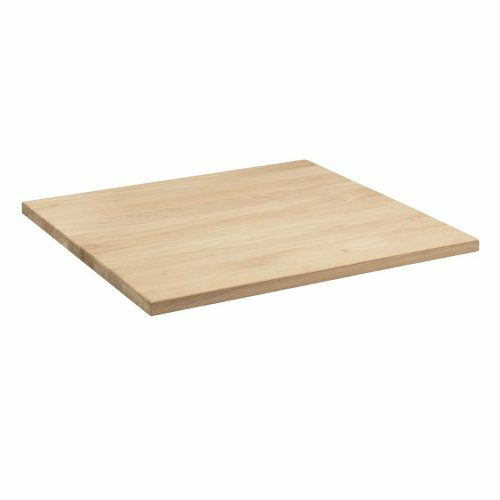 Our solid beech table tops come in a wide range of sizes in 25mm or 32mm thicknesses. The tops can also be sized to meet your specific requirements. 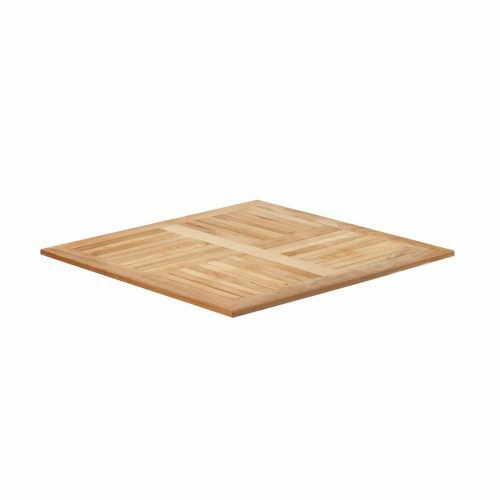 Beech is often used as a cheaper solid wood alternative to ash or oak. 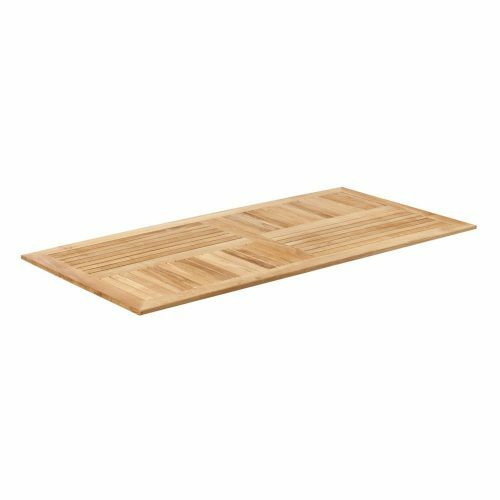 Beech does not have much texture or grain so people often choose to stain the tops to enhance the appearance. 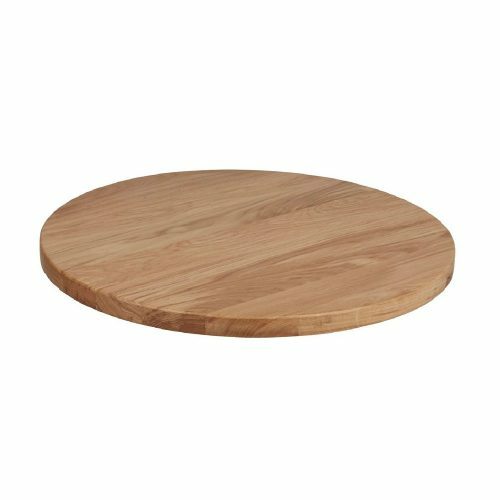 The solid beech tops are often combined with our range of pedestal table bases. 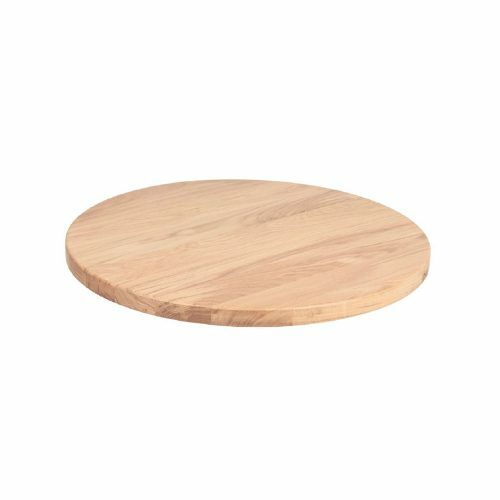 Our solid ash table tops come in a wide range of sizes in 25mm or 32mm thicknesses. The tops can also be sized to meet your specific requirements. Many people choose a clear lacquer to accentuate the natural colours and textures of ash but a stain can be applied if you wish. The solid ash tops are often combined with our range of pedestal table bases. 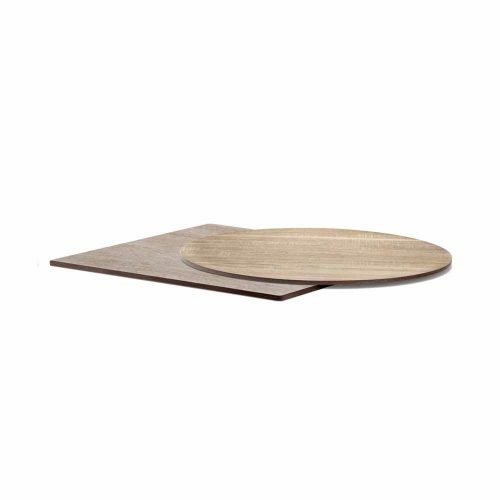 Our solid oak table tops come in a wide range of sizes in 25mm or 32mm thicknesses. The tops can also be sized to meet your specific requirements. Many people choose a clear lacquer to accentuate the natural colours and textures of oak but a stain can be applied if you wish. 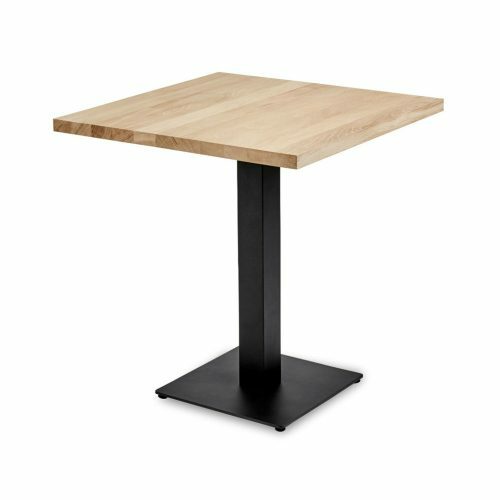 The solid oak tops are often combined with our range of pedestal table bases.